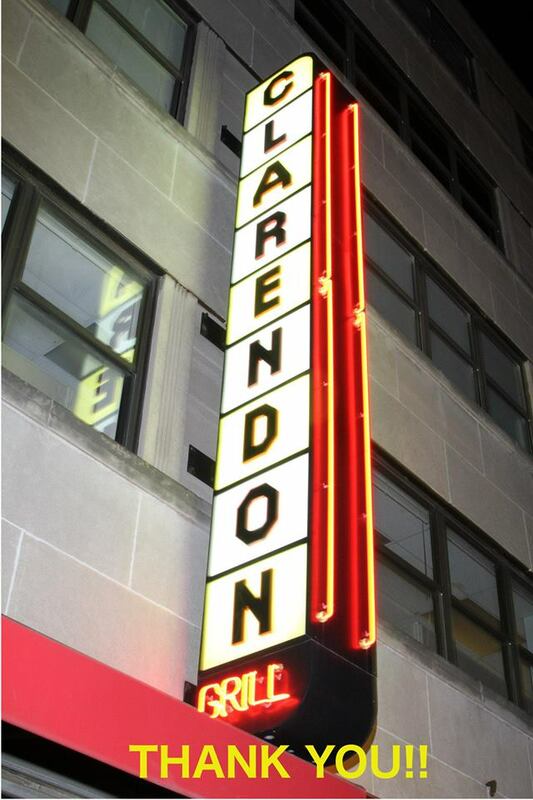 It's the final weekend of music at Clarendon Grill! After 22 years in business, one of my favorite bars and music venues will be closing on Saturday October 27. The last week of the Grill's schedule consists of Salsa dance class Monday, Trivia Kings on Tuesday, then Friday with Bryen OBoyle acoustic from 8-10pm followed by the talented Laura Lea and Tripp Fabulous at 10pm. 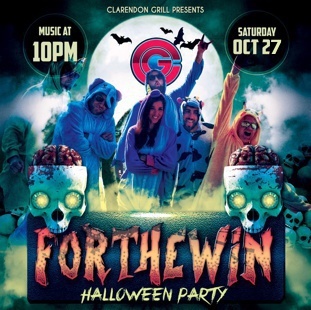 Finally, the high energy cover and party band For The Win will rock out the Grill one last time with a Halloween themed party. The Lot has cancelled their weekend Halloween party due to expected rain. 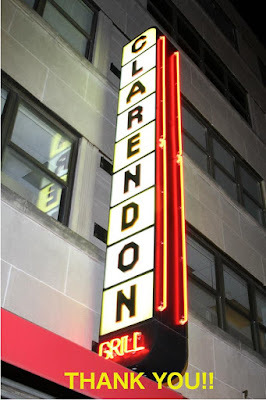 Clarendon will have to wait again for the opening of the open air beer garden. The Lot beer garden is planning on opening just for this weekend for a huge outdoor Halloween bash! 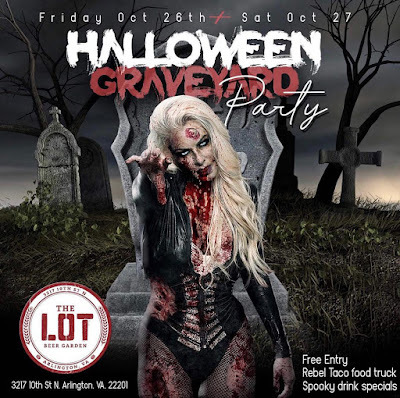 The Clarendon Graveyard Party will happen this Friday Oct 26 and Saturday Oct 27 at 3217 10th Street, on the corner of Wilson Blvd and 10th Street. Tickets are free with RSVP here on Eventbrite, which gives party goers free entry plus $5 towards food or drink. Rebel Taco food truck will be on scene to provide munchies. Also advertised is a costume contest and photo booth.